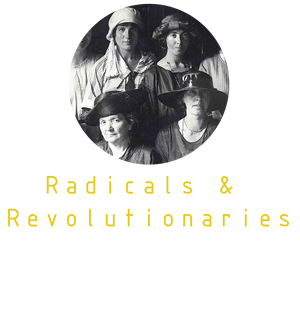 An archival photographic installation and series of public events in honour of the revolutionary women of Munster – feminists, nationalists, socialists, suffragists, civil rights activists – who participated in the foundation of the Irish state, and who have been forgotten and marginalised for over a century. 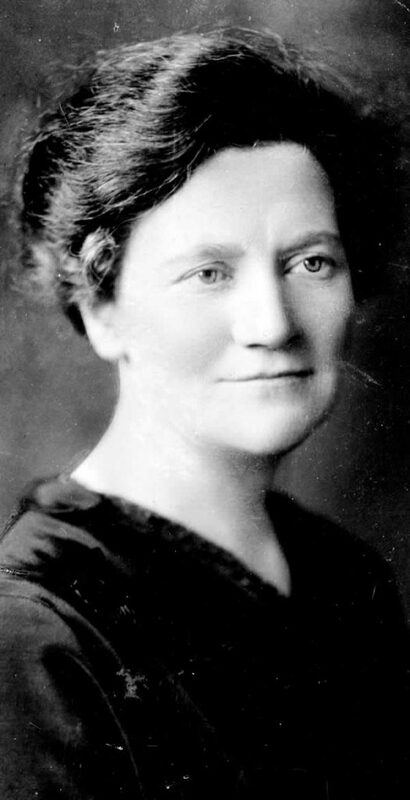 100 years after the 1916 Proclamation guaranteed “religious and civil liberty, equal rights and equal opportunities to all its citizens…[and to cherish] all the children of the nation equally”, we see 2016 as an opportunity to focus attention on the women who contributed to Irish nationhood and fought for women’s political and civil rights. 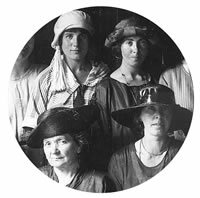 Farmgate Café will host a series of gatherings, talks and workshops, alongside this unique installation which will share remarkable archival material – fascinating photographs, witness statements, letters, and speeches by Cork women/women in Cork from this period.